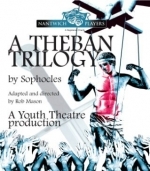 The Youth Theatre production for 2011 will be A Theban Trilogy adapted and directed by Rob Mason. These three plays by Sophocles (496-406 BC) are based on the legend of the Royal house of Thebes and centred round Oedipus. Antigone is the tragedy of woman ruled by conscience, an over-confident king, and a young man tormented by conflicting loyalties. King Oedipus is a vast and living portrait of a man, without parallel in the Greek theatre â€“ the classic tragedy. Oedipus at Colonus completes his story with the legend of the passing of the aged hero. NP Youth Theatre productions have won awards in each of the last nine seasons and bring their usual energy and vigour to this truly gory story. 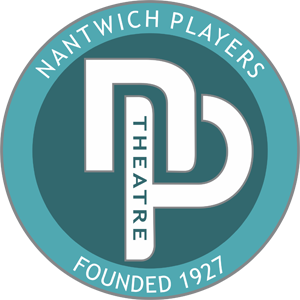 Tickets on sale at Nantwich Tourist Office (01270 537359) from 7 March.